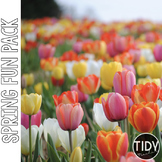 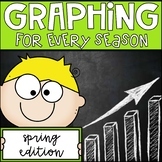 Also included in: Graphing for Every Season! 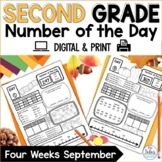 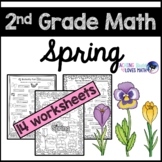 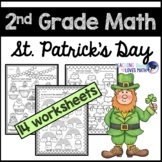 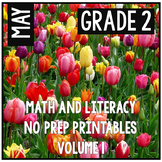 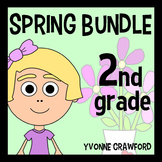 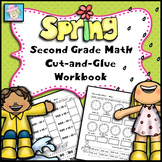 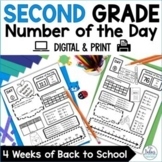 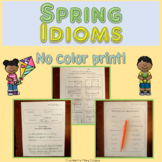 A Bundle for 2nd grade! 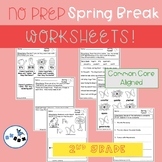 CC aligned! 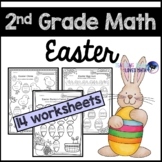 This product has 10 activities and a template for each activity if you wish to adjust the difficulty level for your students.